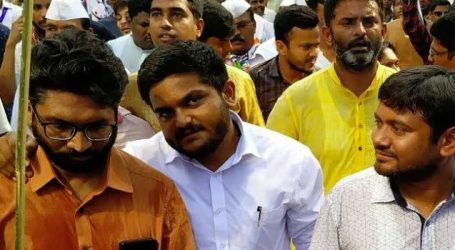 Former president of the JNU students’ union, Kanhaiya Kumar will contest the upcoming Lok Sabha elections from Begusarai constituency as Communist Party of India candidate. CPI leader Suravaram Sudhakar Reddy told to leading news agnecy: “Kanhaiya Kumar will contest from Begusarai Lok Sabha constituency.” In Begusarai, a stronghold of the CPI, Kumar will be facing BJP leader and Union Minister Giriraj whose Nawada seat went to NDA ally LJP. The announcement comes a day after the opposition Mahagathbandhan (grand alliance) allotted just one seat to the Left parties in Bihar. 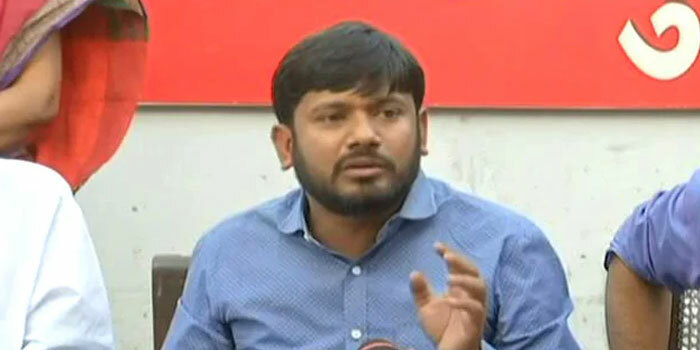 However, Loktantrik Janata Dal chief Sharad Yadav, who will contest upcoming Lok Sabha elections from RJD symbol, said that Kanhaiya Kumar has assured him that he will “try” to include left parties in the grand alliance.